A bath in thermal water has positive outcomes on the nervous system. The warmth and the unusually high mineral content support blood circulation and strengthen the evacuation of harmful metabolites. A spa treatment helps especially with the treatment of rheumatism or any disease that interferes with the usage of the muscular system, such as Osteoporosis or Arthritis. The comfortable warmth also helps preventive, with the solution for tension in lumbago, or lower back pain, and decreasing stress. 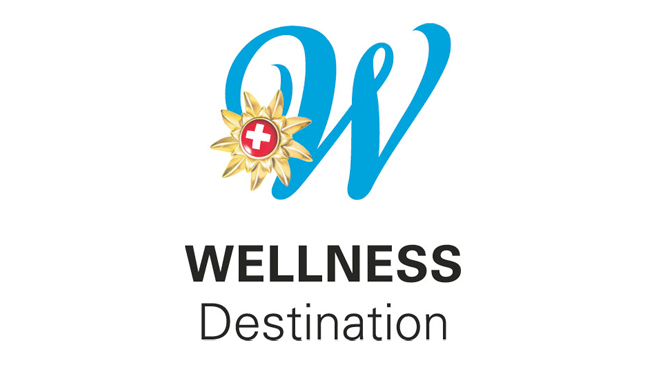 However, not only the thermal water is part of a holistic wellness experience, a relaxing massage or a culinary highlight can also increase the well-being and stimulate good health. There has always been a tradition of feasting and indulging in the baths district. Not least of all thanks to the Spanischbrödli, a Baden speciality often eaten during spa treatments and still enjoyed today. Numerous therapy centers, which came from the tradition of the spa treatment, settled in the bath area. For example one can find the RehaClinic Baden, which specializes in stationary as well as ambulant rehabilitation, rheumatology, and neurology. In order to meet patient comfort there is an indoor and outdoor pool. Since January 2013 the Medical Center Baden can be found in the same building as the Center for Holistic Chinese Medicine, TCM (traditional Chinese medicine) Ming Dao. The ChinaMed Center Baden as well as the Center MediQi both specialize in traditional Chinese medicine.